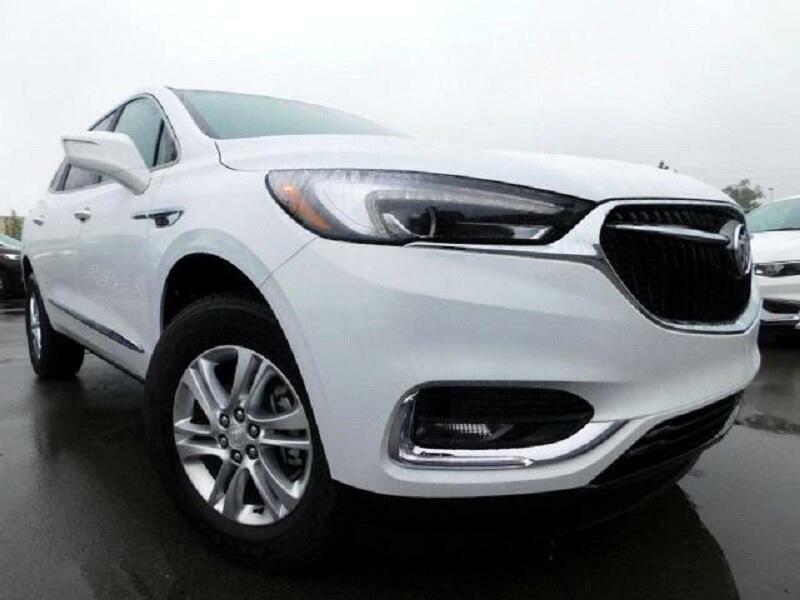 2019 Buick Enclave Essence Lease For $549.00 Per Month, 36 Months, 12,000 Miles Per Year, $0 Zero Down. Cruise control, Daytime running lights, Digital Audio Input, Driver adjustable suspension ride control, Driver and passenger heated-cushion, Driver and passenger heated-seatback, Driver's side electrochromatic auto-dimming mirrors, Dual illuminated vanity mirrors, Dual reverse tilt mirrors, External temperature display, Power remote w/tilt down passenger mirror adjustment, Power windows, Privacy glass, Proximity remote trunk release. Radio Data System, Rear air conditioning with separate controls, Rear buckets, Rear heat ducts with separate controls, SiriusXM AM/FM/Satellite Radio, Speed Sensitive Audio Volume Control, Engine Auto Stop/Start, Security Remote Anti-Theft Alarm System.